Fifteen pages of singing sin for your audiovisual corruption cravings. 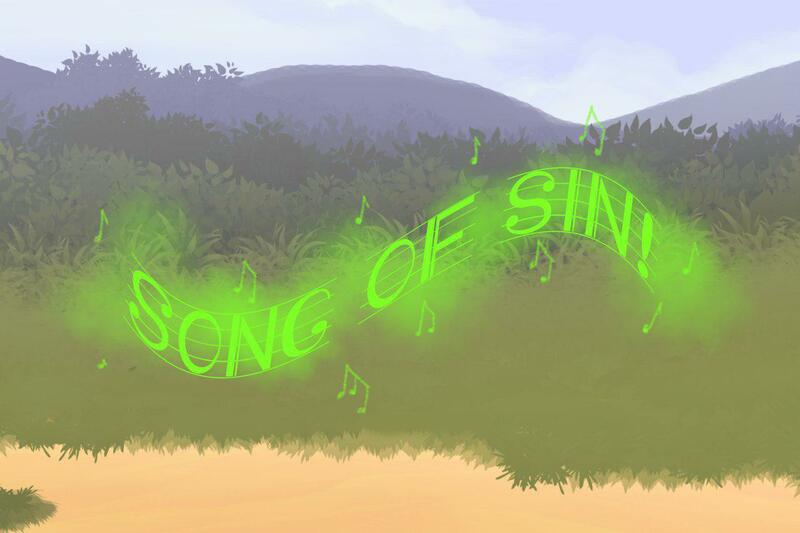 Welcome to the Song of Sin corruption comic! Contains: Singing and aural corruption, sexual themes, and transforming animal people. [Hyper, multi, growth, corruption] Also contains mouse herm transformations. Listen well. You'll carry this tune with a slosh.